Instagram is an awesome app, but there is no feature to see who is your most active follower, who likes and comments your photos and videos most actively. Unique mechanism of “Who Viewed My Instagram Photos and Videos” app analyzes your followers’ actions so you can even see how many times they liked and commented your Instagram and what exactly photos or videos. Probably, this is the best way to find out who visits your Instagram most often. Have you ever noticed that some Instagram users may follow you and than unfollow with no word said. 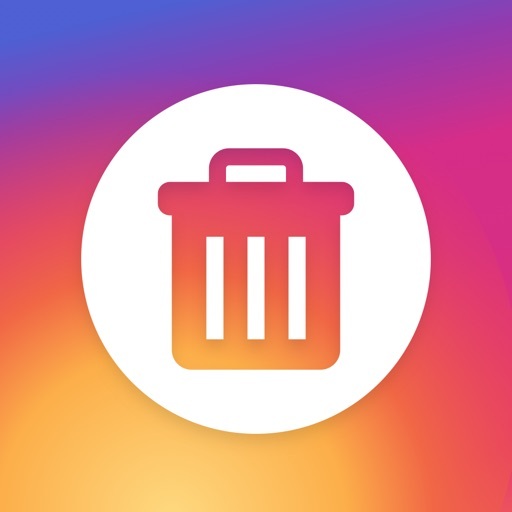 Unfortunately, Instagram doesn’t show these users, but now you can find them out using Real Unfollowers app. 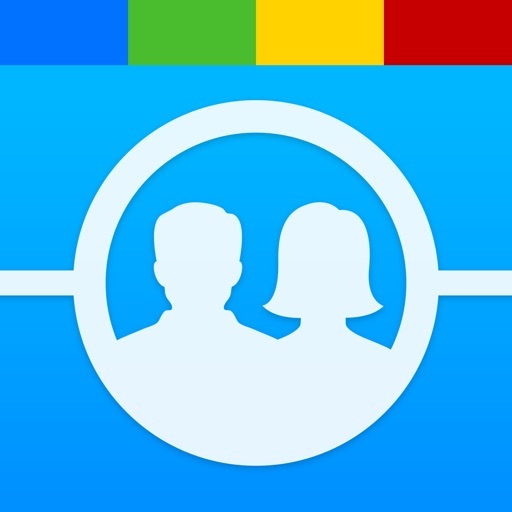 The app scans the your followers information and monitors their activity to provide you with a reliable and accurate list of the users who do not follow you anymore. The only thing you should do is to log in with your Instagram and wait for the result. The list is being updated every 48 hours. All the unlocked users are being stored in the “History” section. It’s not difficult to get more likes and followers if you know a couple of important things: best time to post and your best hashtags. Using this information you can make your Instagram even more popular without complicated actions. The only app you need for that is “Best Time To Post". It analyzes the interactions between your account and its followers and following and provides you with accurate information about right time to post and finding out your most popular hashtags. 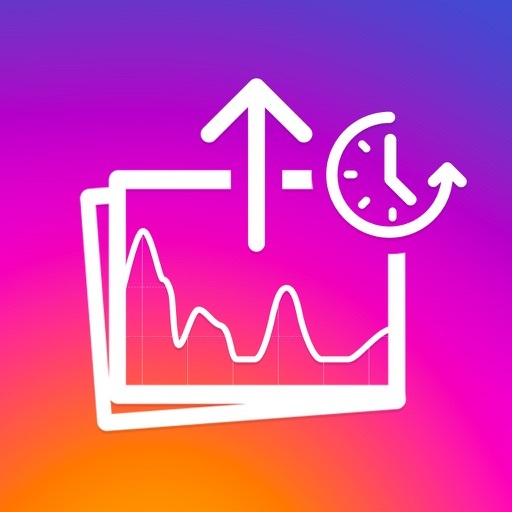 Also, using app’s analytic tool you’ll get more usefull information that’ll give you 100% understanding of your Instagram account, so you’ll be able to easily manage it. It is sad, but Instagram doesn’t allow us to delete several photos at once or unfollow several users with just a tap. But there are cases when you really need it to be fast and handy. So there is a solution – IG Cleaner. 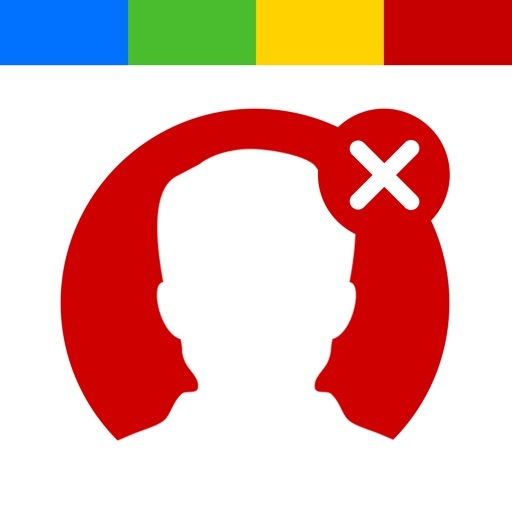 Using it you’ll be able to select users or photos you don’t need anymore and remove them with just one tap. In order to prevent removing by mistake, app provides you with a double verification. To improve your Instagram experience you need more information. At least you have to know your active followers and those who don’t follow you anymore. 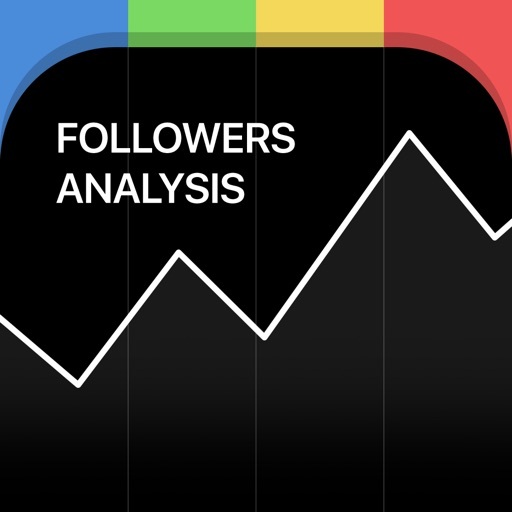 “Followers Analysis For Instagram” is the best app to find out much more about the people you interact with on Instagram. 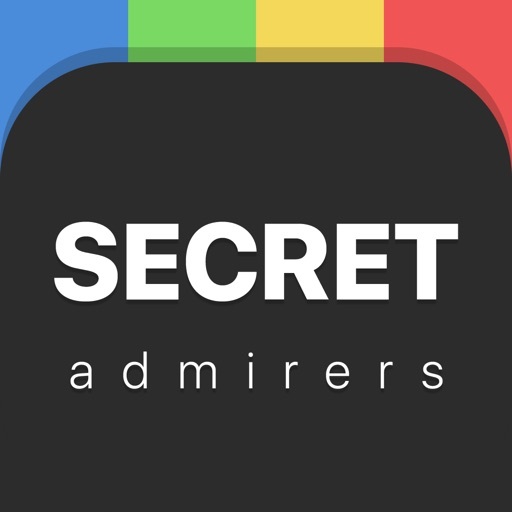 Using the app you’ll be able to see your ghost followers, get to know more about your unfollowers, view the list of your secret admirers and much more. Download now for absolutely free. We all have secret admirers but it’s not easy to find them out, because they do not follow us! Wanna know who they are? You can do it with the help of “Secret Admirers” app. The application contains unique mechanism that allow to monitor activities of users who are not your followers, but still keep an eye on your Instagram. Find out who is secretly in love with you. Lockster - amazing lock screen wallpaper templates designed especially for your iPhone 6S and iPhone 6S Plus and tool to create awesome Apple Watch wallpapers too! 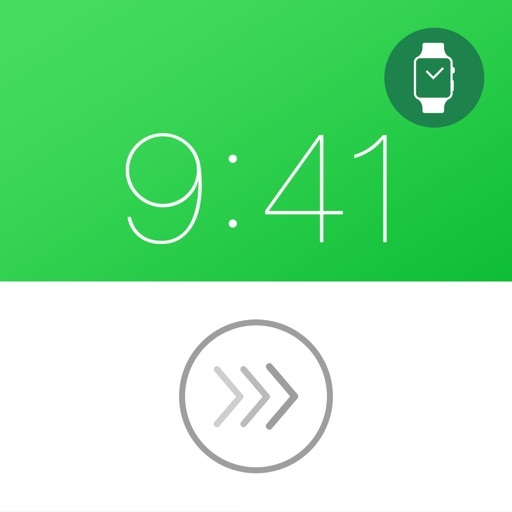 More than that, you can set the same image to the lock screens of your iPhone and Apple Watch. Simple game which is not easy to play! 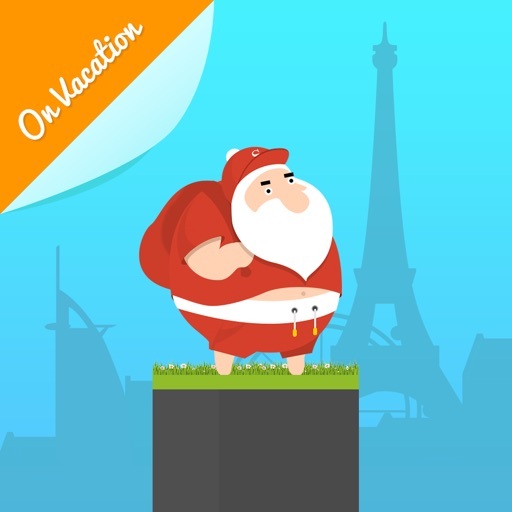 It’s a vacation time for Santa and he is going to travel around the world. Join Santa in his awesome adventure and have some fun. Stretch the candy cane to move from one platform to another. But be careful and don’t screw up Santa’s vacation by killing him! Wallpapers For Keyboard – customize your keyboard with awesome wallpapers. 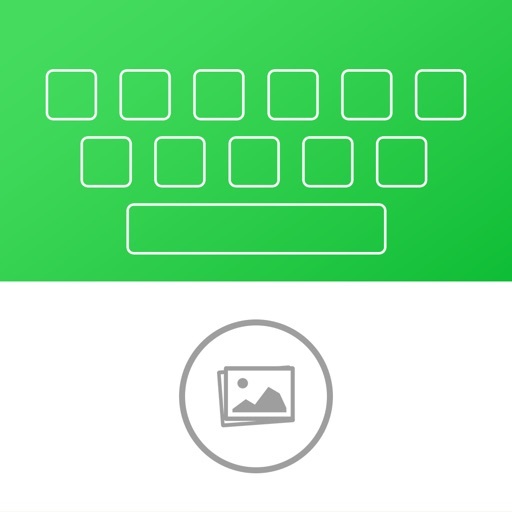 “Wallpapers For Keyboard” app allows you to create unique wallpapers for your keyboard using any of your own photos. 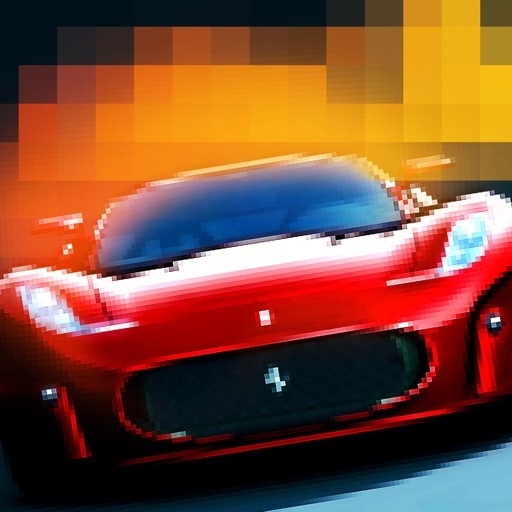 To make stylish wallpapers that will bring more colors to everyday use you’ll need just a few seconds.